Sub : Provision regarding mandatory cooling off period between two deputations for appointment in the personal staff of Union Ministers – Reg. The undersigned is directed to refer to this Department’s OM No. 6/8/ 2009- Estt. (Pay-11) dated 17th June, 2010 on the above subject which provides that there shall be a mandatory ‘cooling off’ period of three years after every period of deputation /foreign service upto Joint Secretary level posts and one year for Additional Secretary level posts. 2. References are received m this Department from various Ministries/ Departments seeking relaxation in respect of provisions of ‘cooling off period between two deputations inter-alia for appointments in the personal staff of Union Ministers. “8.4. There shall be a mandatory ‘cooling off’ period of three year after every period of deputation /foreign service for Joint Secretary and below level officers and one year for Additional Secretary level officers. The requirement of cooling off shall, however, not be insisted upon for appointment in personal staff of Union Ministers. However, those officers who have not completed the required ‘cooling off period from previous deputation and are posted in personal staff of Minister will have to revert to their parent cadre once their term in the personal staff of Minister ends for whatever reason. A prior consent may be obtained from such officers that they are willing to be appointed in personal staff of Minister in waiver of “cooling off’ requirement, fully aware of the condition that they would be reverted back to their parent cadre once their term in personal staff of Minister ends for whatever reason and they will have to complete the “cooling off’ period afresh. 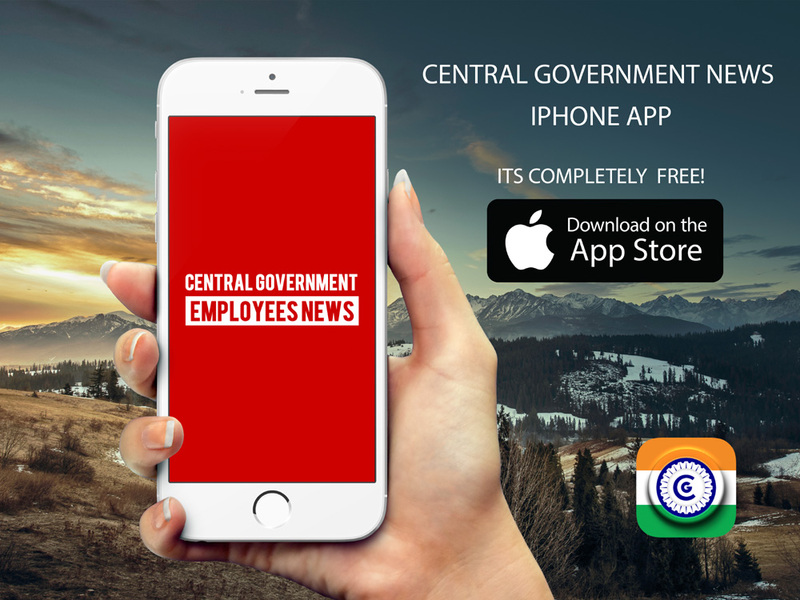 Nomination of Stenographers Grade ‘D’ / PA (ad-hoc) of CSSS for appointment to the Grade of Personal Assistants of CSSS for the Select List Year-2010 on regular basis – reg.